Psalm 68:11 says, “The women who proclaim the good tidings are a great host” – armies of women who have been restored to God’s original plan and embraced heaven’s mandate for their time in history. 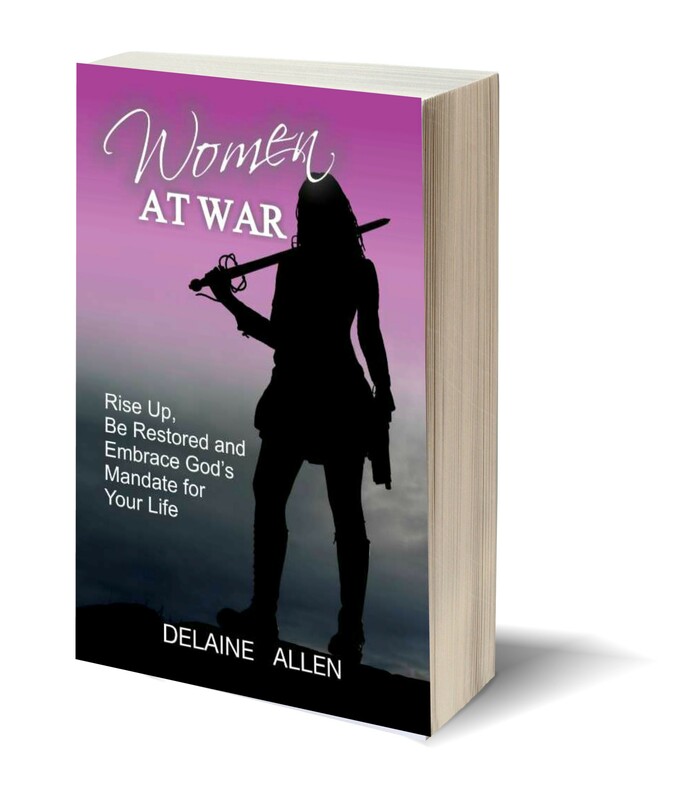 The book, Women at War approaches spiritual warfare from an influence-based, advancement worldview perspective. While the call is to all, success in life and purpose is not for the faint of heart. But God… His heart is for his daughters to be healed of their past pain, leaving behind yesteryear’s religious constraints, and to be prepared and launched into the destinies He has always purposed for them. In Women at War, you will see how your individual purpose fits into God’s plan to transform nations and how to posture yourself personally for your divine calling. Every woman is significant!